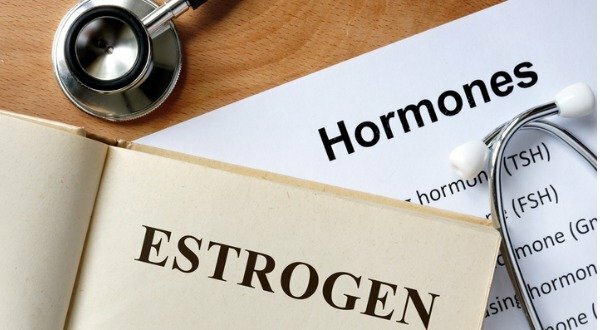 Present day poor food and lifestyle choices occurring over a period of time lead to an increase in the fat storing form of Estrogen known as Estradiol. 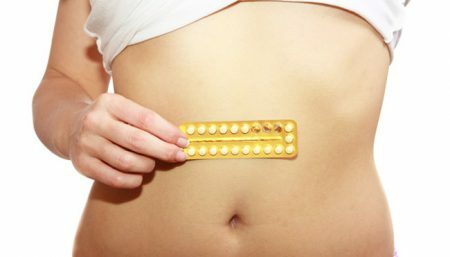 Estrogen is a hormone produced primarily by the ovaries in women. As bodyfat increases, testosterone declines and estrogen increases. Maintain a Low Calorie Intake: Too many calories consumed over what the body can burn per day will lead to an increase in body fat. As body fat increases, testosterone declines and estrogen increases. Remember, maintaining a healthy testosterone to estrogen ratio will help you achieve visible results from your strength training and cardiovascular workouts. Click here, to calculate your daily calorie intake. Eliminate Refined Sugar: Intake of increased refined sugars leads to rise in the aromatase enzyme whose role is to convert testosterone into estradiol (the fat storing estrogen) thereby increasing lower body fat. 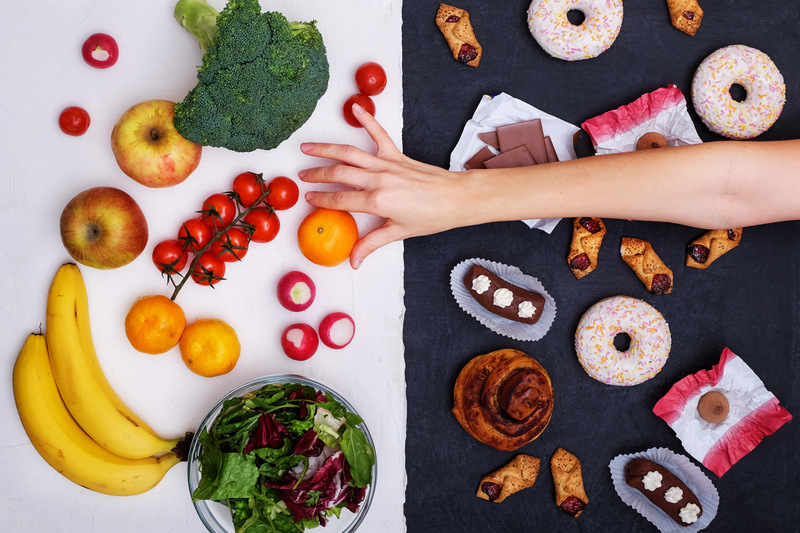 In order to balance your blood sugar levels and control cravings, refined carbohydrates must be the first thing you eliminate if fat loss is your priority. Boost Protein Intake: A high protein will help build a better body composition. Besides low protein diet has show to decrease activity of cytochrome P450, an estrogen detoxifier. The amino acid lysine and threonine have been shown to assist liver function and since estrogen is metabolized by the liver, it is believed that these proteins can help get rid of estrogen from the body. Lysine and threonine are found in meat, fish, beans, egg, and seeds (sesame and fenugreek). Take your B’s: The B vitamins, particularly B6 and B12 and folic acid promote the C-2 pathway. 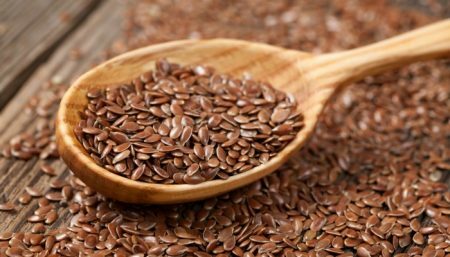 B6 is also known to reduce gene activity once estrogen is bound to a receptor, meaning this vitamin can inhibit cell damage and cancer development. The C-2 pathway produces very weak estrogenic activity and is termed “good” estrogen. In contrast, the C-16 pathway produces robust estrogenic activity and promotes tissue damage that leads to cancer. Vitamin B6 can be found in meats, fish, poultry, potatoes, and a few other green vegetables such as spinach and broccoli and fruits such as watermelon and bananas. The RDA is 1.6 mg for women. many experts recommended as much as 50-mg daily. Folate is also abundant in green vegetable such as spinach, asparagus, and turnip greens. Watch out on Alcohol: Eliminate all type of alcohol, except red wine. 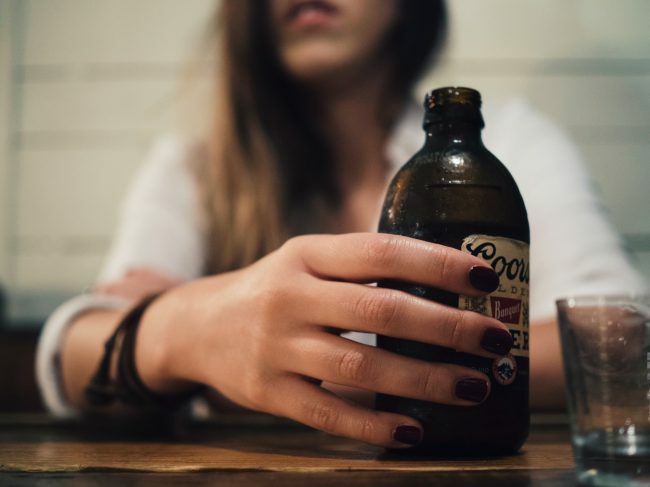 Alcohol increases estrogen level along decrease in testosterone levels. Sardinian and Spanish wine are rich in antioxidants and help remove estrogen. Other good choices are Pinot and Merlot. Wine rich in resveraterol, which has been shown to inhibit aromataze (enzyme responsible to change testosterone to estrogen), thereby lowering estrogen levels. 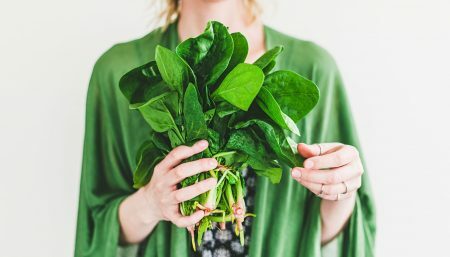 Balance Stomach Acids: 95% of people tested on stomach acids show very low levels of Hydrochloric acid (HCL) which in short, means the greatest organic foods and fancy supplements are going to be almost pointless. HCl is secreted by the stomach walls and it is essential for proper digestion. Women deficiencient of this acid, face vitamin deficiencies and chronic imbalances. After the age of 50, the body’s ability to produce HCL begins to decline. Chronic stress also tends to deplete HCL, characterized by consistent indigestion, and resulting nutritional deficiencies. There are ways you can increase the HCl presence by taking the supplement betaine hydrochloride in tablet form, sipping on a glass of water, while eating, which contains the juice of half a lemon and 2 to 3 tbsp. of a high quality apple cider vinegar etc. 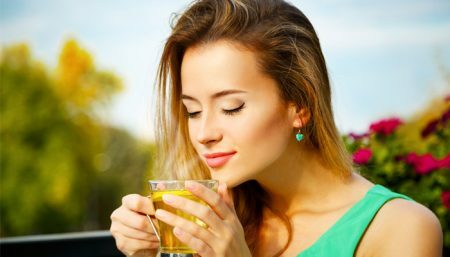 Green Tea & estrogen: A 2005 study conducted by the University of Southern California Keck School of Medicine found that green tea does reduce estrogen. 130 post-menopausal women from China and Singapore took part in this particular study. 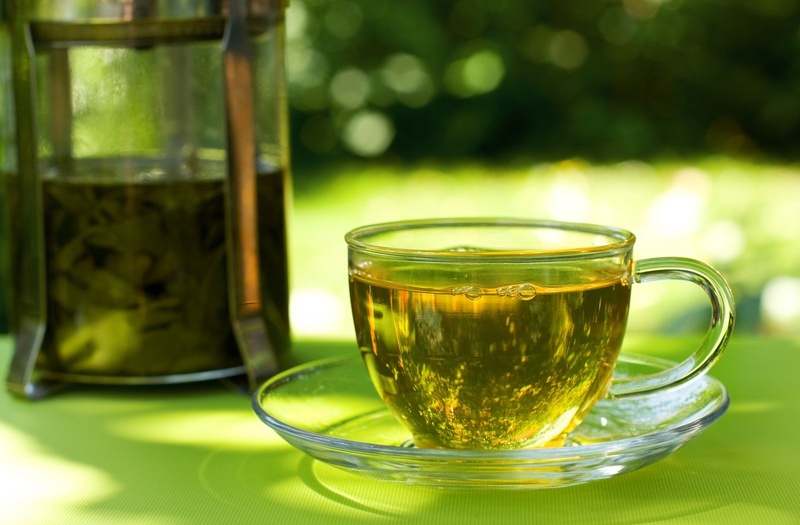 The researchers found that green tea drinkers had estrogen levels 13 percent lower compared to non tea drinkers. Exercise, a must: Include an exercise program that incorporates both strength training andcardiovascular exercises into your daily routine. Limit Chemical Estrogen Exposure: Avoid plastic containers for food and water. Try to use natural personal care products. Look for DBP, DEP, DEHP, BzBP, and DMP in the ingredients. all are chemical estrogen. These are some ways that to help you to break through estrogen specific lower body fat loss plateaus that have been bothering you for so long.